 A note from Proverbs 31 Ministries: This podcast contains content that might not be suitable for young children, and may serve as a trigger due to circumstances in your past. Please see the related resources section at the bottom of this page if you need help finding a counselor. Lysa TerKeurst deeply understands that feeling. Since the release of her latest book, It’s Not Supposed to Be This Way, she’s received hundreds of emails, direct messages on social media and inquiries from people asking her how she got through one of the hardest seasons of her life. Over the next few weeks on the Proverbs 31 Ministries Podcast, we’re taking a break from our regularly scheduled programming to introduce a 6-week series called Therapy & Theology: How Do I Get Through This? Our goal is to meet you in the middle of your hurt and give you biblical answers on how to move through it. In the second episode of the series, you’ll hear a conversation between Lysa TerKeurst and her personal, licensed professional counselor Jim Cress, as well as Proverbs 31 Ministries director of theology Joel Muddamalle. Together, they will unpack forgiveness and the difference between reconciliation and redemption. Overcome the feeling that you’ll never get over the hurt you’re facing by recognizing small steps you can take to get through the hurt, little by little. Replace the negative stigma of “therapy” by gaining a healthy, biblical view of counseling for your situation. Move toward healing today by discovering the two distinct and necessary parts of forgiveness and how to live them out. Find hope in the midst of devastating circumstances by seeking restoration for yourself through prayer and proven exercises to help you process your pain. If you’ve ever wished you had a friend who understands deep hurt and heartbreak to walk with you through the healing process, purchase Lysa TerKeurst’s latest book, It’s Not Supposed to Be This Way at p31bookstore.com! Listen to “6 Practical Steps to Forgive” on the Proverbs 31 Ministries Podcast for more information on this topic. Ready to take the next step in finding a Christian counselor? Here’s a good place to find the right fit for you and your circumstances: American Association of Christian Counselors. *In this episode you'll hear an incorrect reference to Ephesians 4:13. The reference should've been Ephesians 4:31-32.